Bring to a boil and add the vegetables. Simmer till cooked. Finish seasoning with sugar, fish sauce, and salt to taste. Should be sweet and sour. Excellent with fresh fish and shrimp, or meats like pork spare ribs or chicken leg. 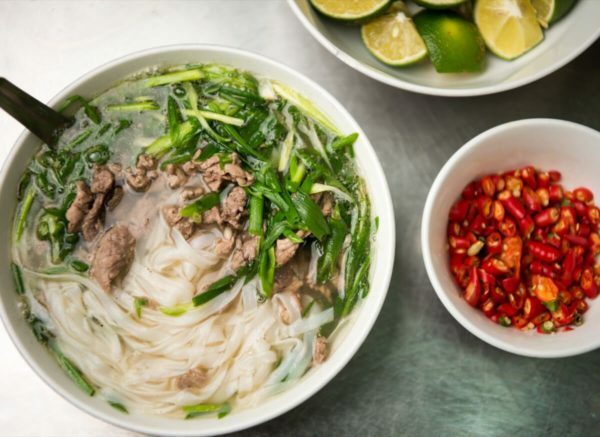 Usually served with rice vermicelli as a noodle soup. For Vegan - omit fish sauce and season to taste.